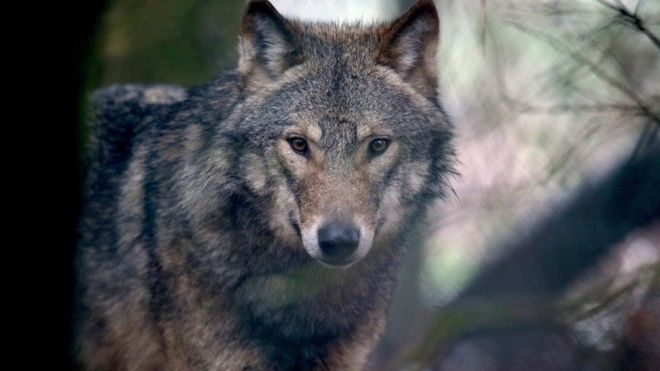 Scientists in Denmark say that the country now has its first pack of wolves in over 200 years. Wolves hadn't been seen in the country in two centuries until one was spotted in Jutland five years ago. Since then, there have been concerns that male and female animals would meet and eventually mate, the Copenhagen Post reports. That now appears to have happened. 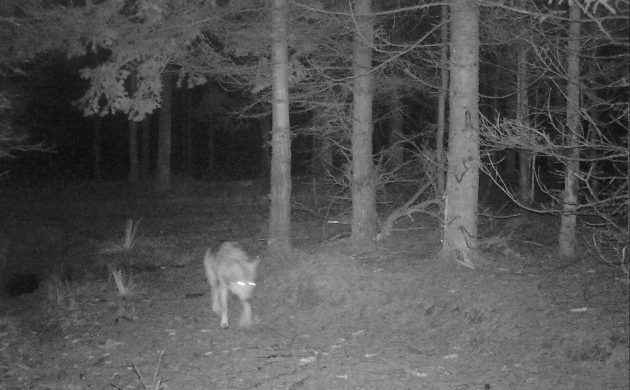 DNA evidence from faeces has confirmed a female has settled in west Jutland, and CCTV images have shown a pair of wolves moving together in the region. Speaking to national broadcaster DR, Peter Sunde of Aarhus University said it would only be a matter of time before they mate. "We expect that they will have cubs this year or the next," he said, pointing out that if it's the former, she's probably in a den tending to young, as wolves tend to breed in spring. Wolves only pair off for one reason, the Berlinsgke newspaper says ominously, and that's to breed. It's thought the female is a recent immigrant from Germany's Schleswig-Holstein region, and travelled a distance of some 550km (340 miles) from its birthplace, the paper reports. It's possible that more wolves will make the journey north from Germany in the coming years, but an attempt to conduct a census of wolf numbers in 2016 was thwarted by inconclusive evidence. It's thought there could be as many as 40 wolves in Denmark now, but experts aren't disclosing their locations as they fear public attention could scare the animals away. The emergence of wolves in Denmark has become a cause for concern for farmers and animal breeders. In February, there were appeals for action after a string of attacks on sheep in west Jutland were blamed on the predators. Last month six deer were killed at a deer park near a government-approved "wolf zone". Responses to "Denmark gets its first wolf pack in 200 years"
This is great. I hope they will be accepted and lived with. I'd love to see this animal back in Britain...I live in hope!